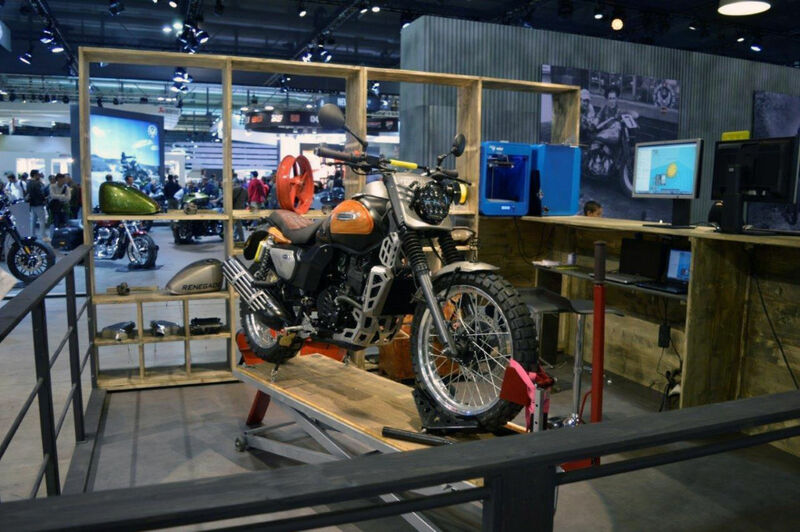 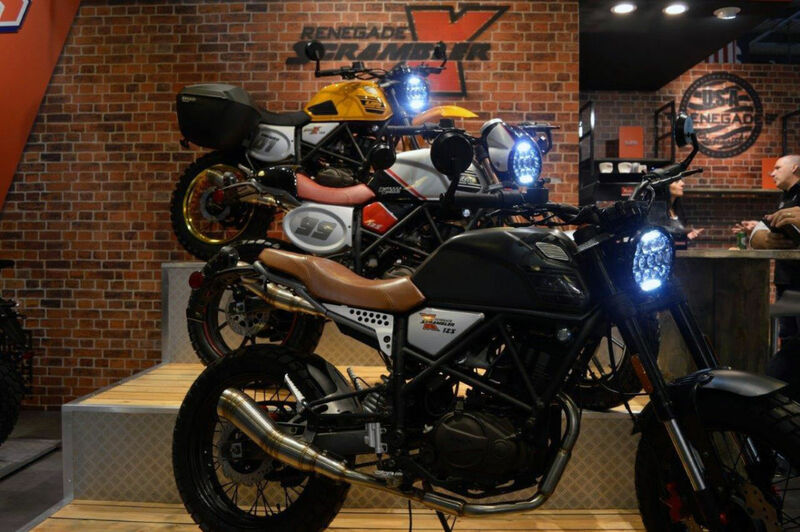 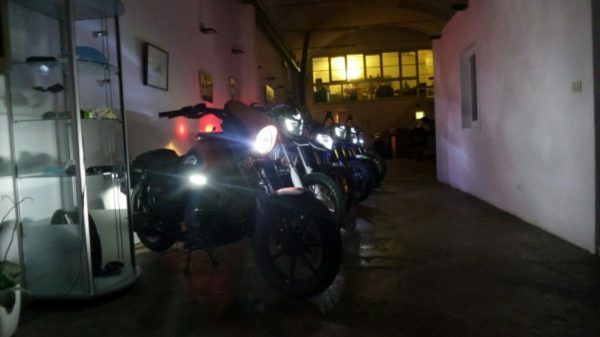 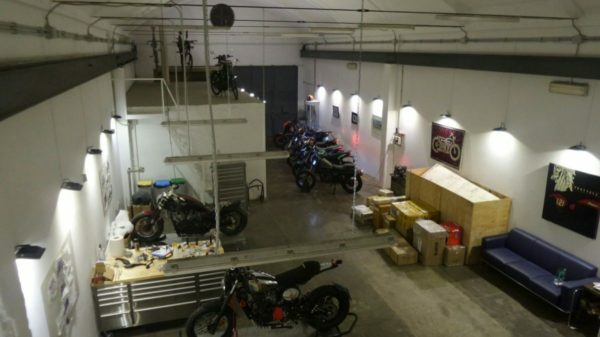 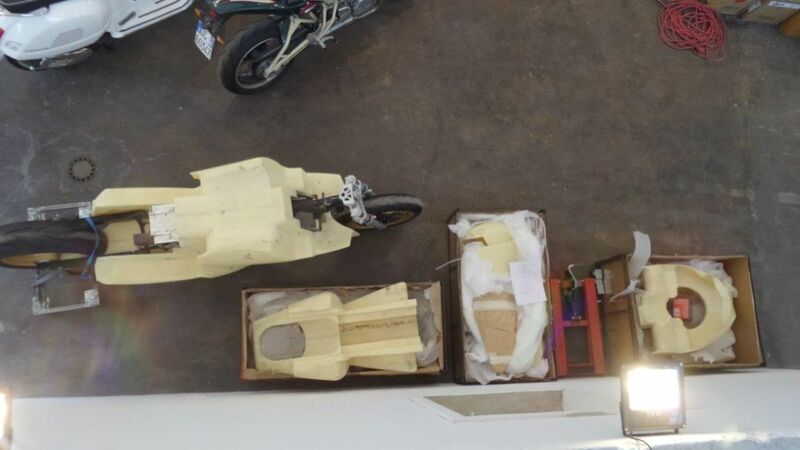 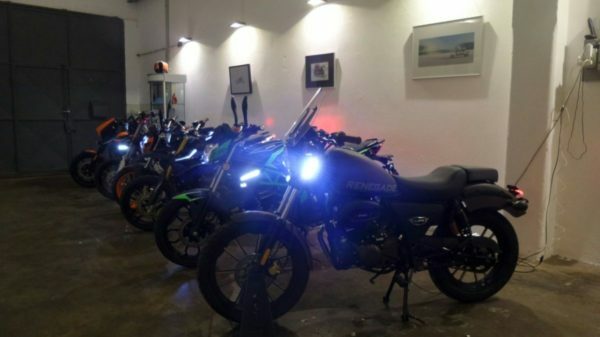 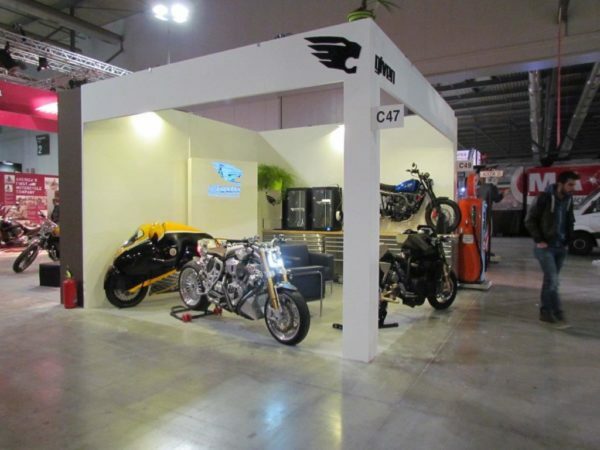 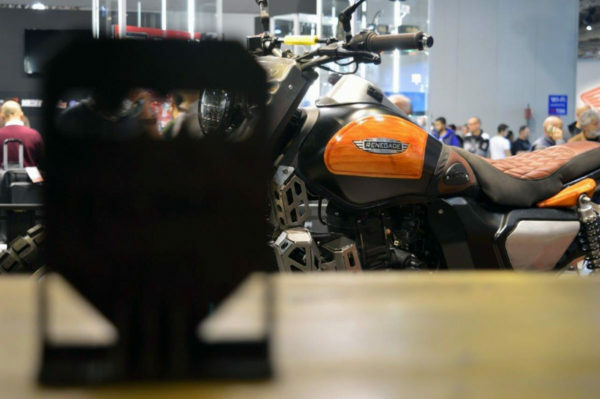 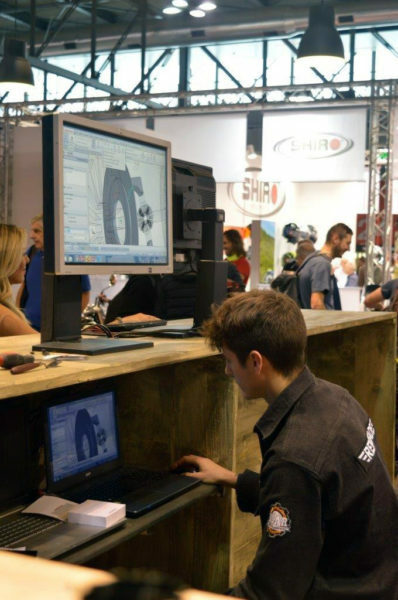 Thanks to our proximity to the International Fair of the EICMA Motorcycle Show in Milan, we can offer to domestic and foreign companies a complete logistics service and management of the exhibition space at the fair. 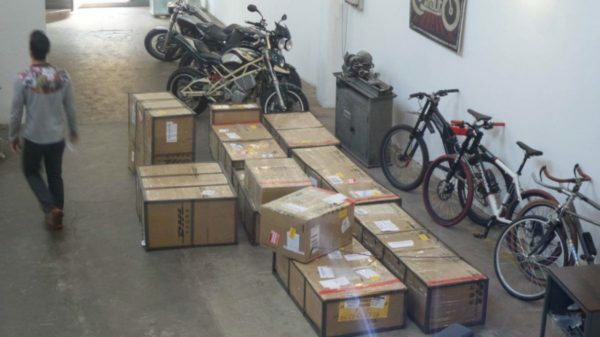 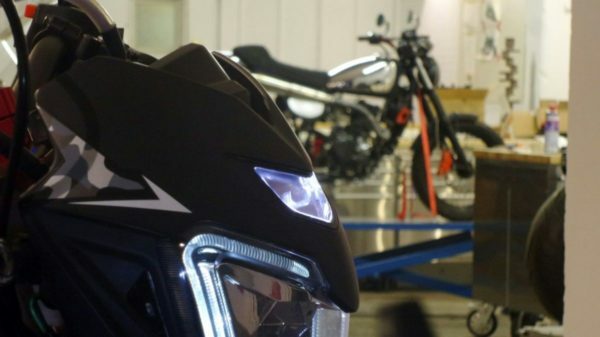 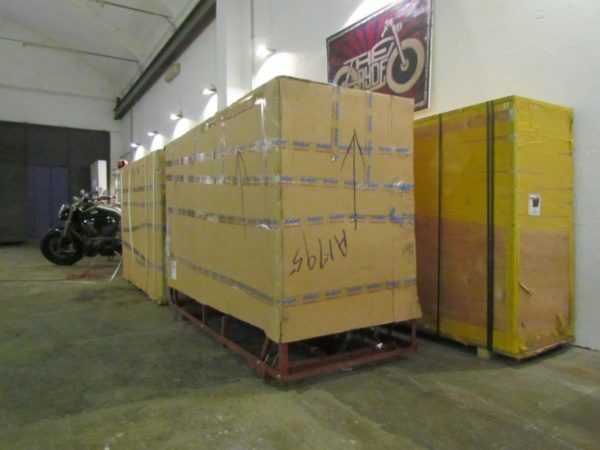 We can receive your bikes, sdoganarle, remove from packaging, refit, if necessary, make any changes or finish to ensure that they appear in the best possible, and of course modify or even prepare a concept in record time. 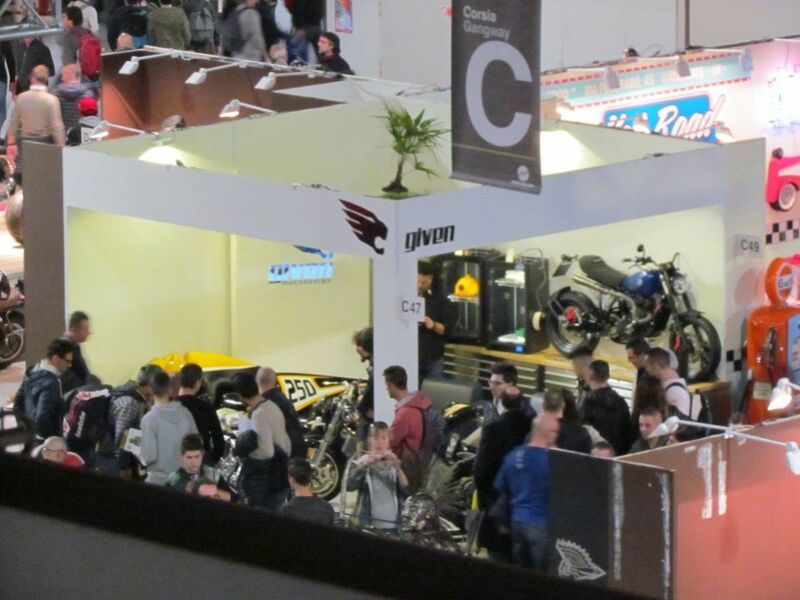 Even all to and from the fair would be moving to our total care, you only need to design the settings, we we also deal with all the bureaucratic and organizational proceedings against the trade fair.